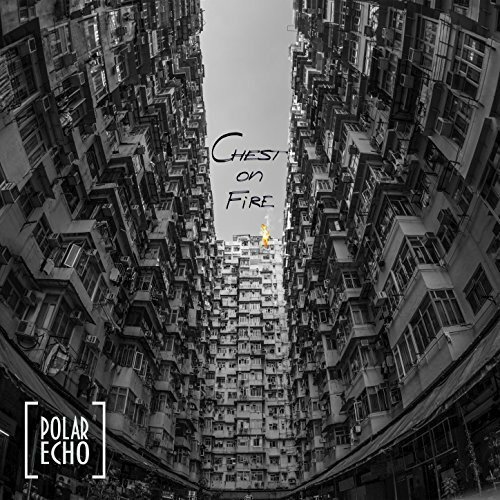 The musician and composer known as Polar Echo has released his latest official single, “Chest on Fire.” The single has been proudly published on the Timlin Records independent music label without the direction of the corporate music industry. Driving, genuine and passionate, “Chest on Fire” showcases Polar Echo as one of the more intriguing surprises of 2018 so far. Polar Echo began as a solo project with a debut record, “One,” at Oregon State University in Corvallis. The project grew into what has been described as a “power trio,” and hosted a charity event they called the “Echo of Ukraine” in February 2015. The success of this event had enough momentum to propel Polar Echo through a kind of Oregon State tour including venues such as the 2015 OSU Dam Jam – Battle of the Bands, the Tour de Franzia, and the White Eagle in Portland. 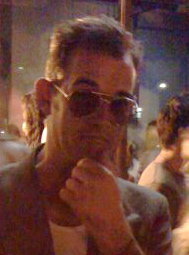 Additionally, Polar Echo has been the house band for a late-night show and made appearances on both KBVR radio and TV stations. Since 2016, Polar Echo writes, performs and records music in Seattle, WA. He may be seen at his popular Instagram hashtag #FollowGuitar, in which photos he is pictured at an array of bucolic scenes in the Washington area with a variety of guitars. Polar Echo may be heard as the resident musician at Al’s Den at the Crystal Hotel in Portland, OR from Aug. 19-25. “Chest on Fire” by Polar Echo is available online worldwide from over 600 quality digital music stores now.